Will is AQUILA’s industrial right-hand man. He assures AQUILA’s industrial clients get best-in-class service and intel. 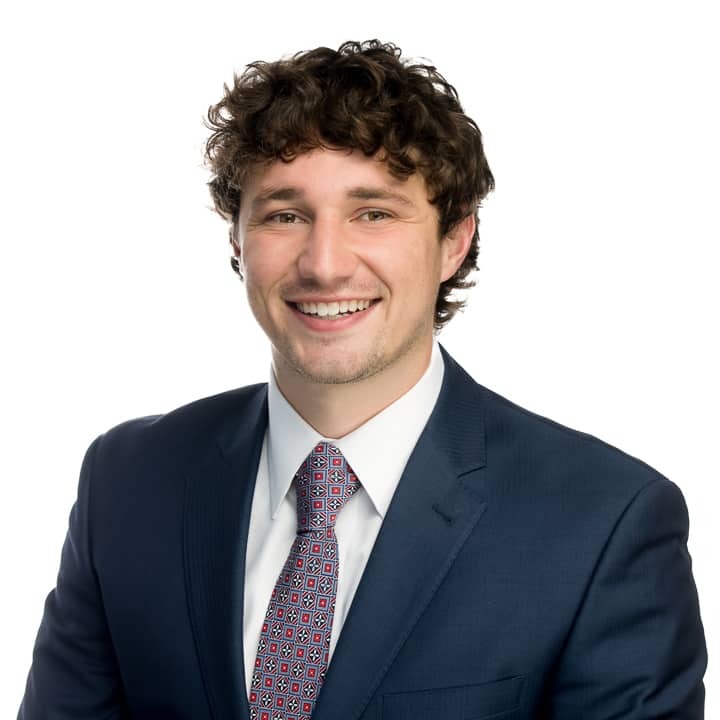 Will works on both industrial leasing and tenant representation assignments, and he has his boots on the ground every day touring spaces, assisting with lease transactions and running surveys. Will originally joined AQUILA as an intern before transitioning into a junior broker position. 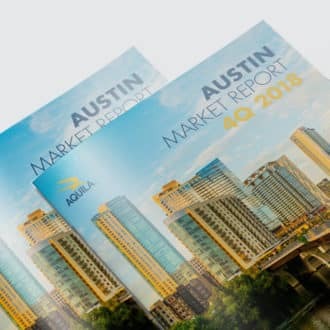 During his time as an intern Will gained vast knowledge of the Austin market, assisting with the production of AQUILA’s office and industrial market reports. Will loves music, both playing it and listening. It’s part of what led him to stay in Austin, rather than return to his home town of Houston.